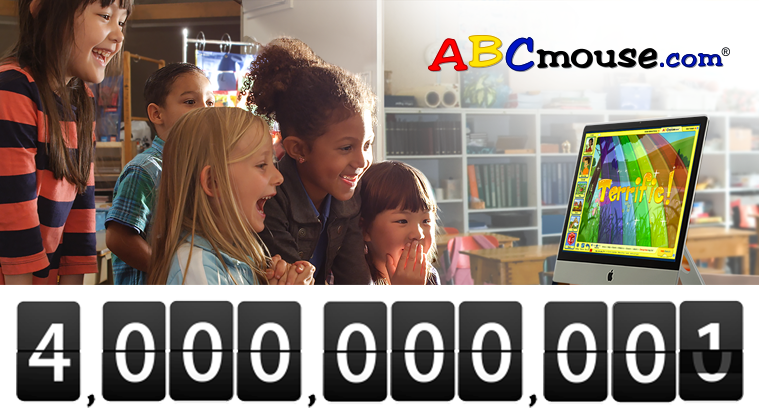 We’re pleased to announce that ABCmouse.com® Early Learning Academy recently passed the milestone of 2,000,000,000learning activities completed! That’s an average of almost 200 learning activities each for the more than 10 million children who have enjoyed and learned from ABCmouse since it launched in November 2010. These are more than just big numbers. Research shows that the more ABCmouse learning activities children complete, the greater the educational impact. That’s because every learning activity is designed to achieve specific curriculum objectives that contribute to a strong academic foundation for every child. As a company, our mission is to help children everywhere build a foundation for academic success. It was with that in mind that we originally created ABCmouse.com Early Learning Academy, which has become a trusted curriculum for millions of parents and more than 65,000 teachers. To further support families and early childhood educators in preparing children for kindergarten, today we are releasing an unprecedented, comprehensive analysis of Kindergarten Readiness standards across all 50 states. 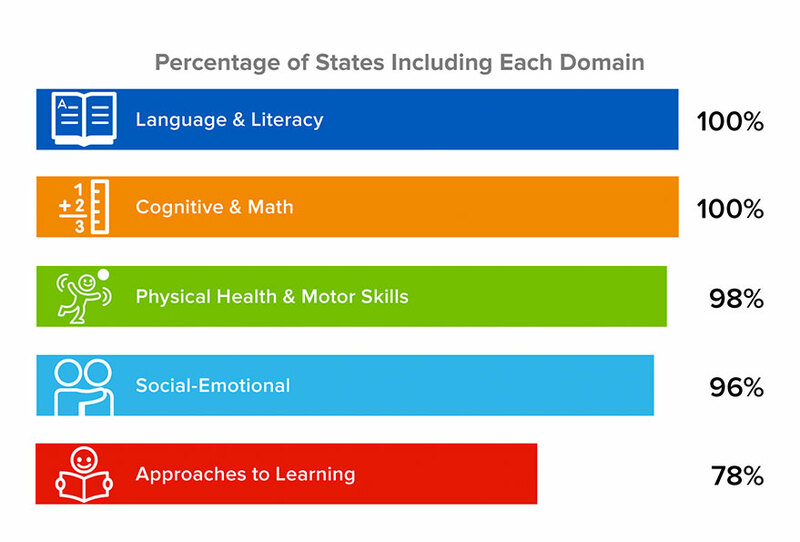 The Report reveals substantial common ground among state Kindergarten Readiness standards, with 15 specific skills that 85 percent or more of states would like to see children acquire before entering kindergarten. I am delighted to share my thoughts about a major milestone that we recently celebrated at Age of Learning, when a five-year-old boy in Tennessee completed a mathematics learning activity on ABCmouse.com called Ring It Up. Why is that worth noting? Because it was the 1,000,000,000th learning activity completed on ABCmouse.com. Yes, that’s one billion with a b.
That’s a big number, but what’s most important is what it represents. Ever since we launched ABCmouse.com, our goal has been to help children learn. More specifically, we set out to “help children build a strong foundation for future academic success.” And our commitment to that goal is stronger than ever—we are hard at work expanding our curriculum and creating new ways to “Bring Learning to Life” for children throughout the U.S. and around the world. This case study focuses on two families with children at different stages of development. After finding numerous education websites and apps ineffective, both families turned to ABCmouse.com because of its comprehensive academic curriculum and found the outcomes they had been seeking. 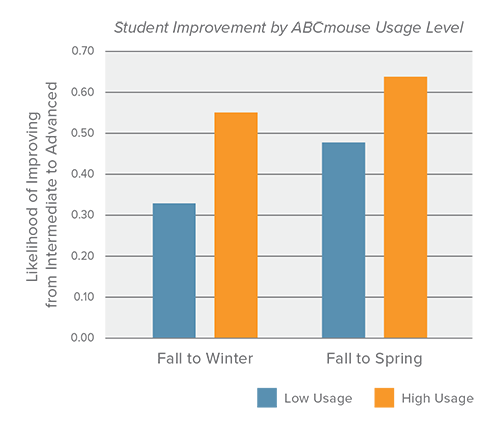 Both families discovered that the benefits of using ABCmouse.com transcended academics and contributed to major gains they hadn’t anticipated, but eagerly welcomed, in their children’s approaches to learning, including motivation, focus, engagement, and self-confidence as learners. 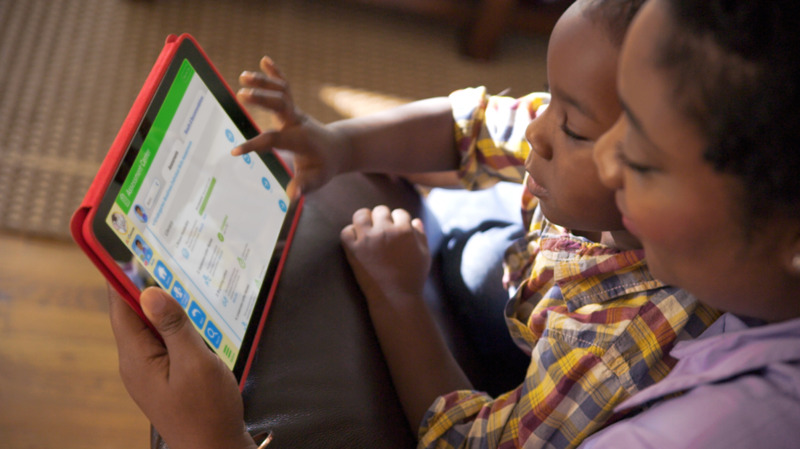 The families’ experiences echo the results of a comprehensive 2014 survey of nearly 5,000 parents with children using ABCmouse.com, also cited in this case study. Age of Learning regularly commissions research by independent early education experts to evaluate the effectiveness of ABCmouse.com. The summary below highlights key findings from three large-scale studies of the effects of ABCmouse.com usage by children in school and at home, in a range of geographic and socio-economic settings.